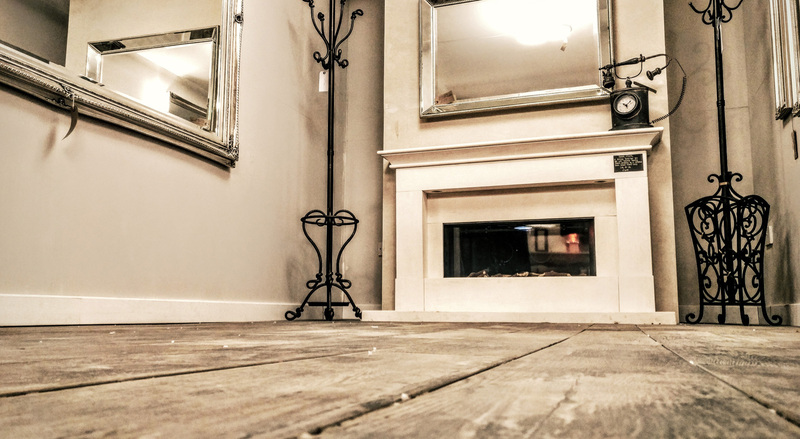 The team at Fireplace Studios would like to welcome you to our new fabulous showroom. 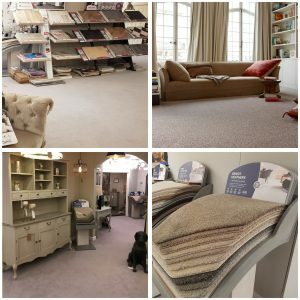 Studio Interiors offers a wide range of exquisite quality carpets, ceramic flooring, laminate and wood flooring, mirrors, lighting and lamps and so much more. Come see for yourself and meet our friendly team who are more than happy to help. Regardless of whether you’re looking for something simple or you have a specific item in mind, even if it doesn’t feature in our showroom. Our family run team will do their best to make sure you get the products you want and are always happy. 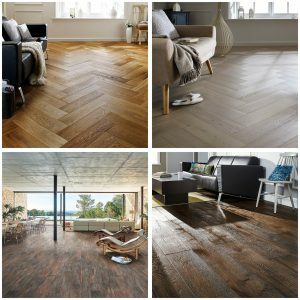 Choose from real wood, engineered wood, luxury vinyl tile, domestic vinyl or quick step laminate. 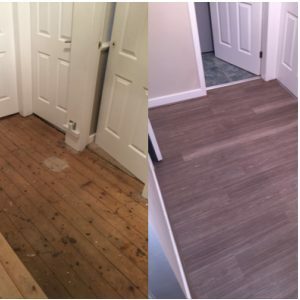 We offer a free no obligation measuring service and free carpet fitting, making it easier for you to have your dream room. We specialise in package deals here at Studio Interiors and Fireplace Studios to ensure you walk away with a smile on your face. Buy a fire and fireplace surround and get free carpet and underlay. Add lighting, accessories, soft furnishings and flooring to give your rooms that wow factor. Our family run team will work with you every step of the way to ensure you get the best out of your living spaces. We pride ourselves on amazing customer service, a family feel and quality products at the best prices. So the next time your looking for quality flooring, lighting, mirrors and accessories come and see us and relax knowing that you don’t have to shop anywhere else. We’ll even provide you with a beverage of your choice, pure bliss. 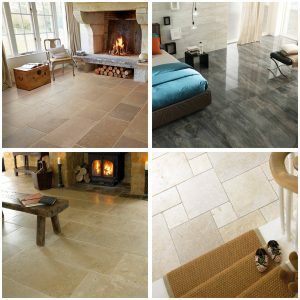 View our ranges/showroom below – click on the thumbnails to enlarge. 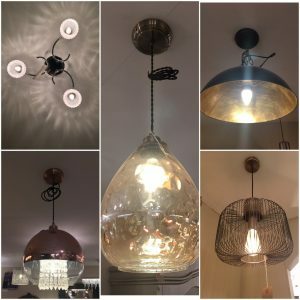 Brighten up your living areas and add character with our range of beautiful lighting. View more at The Studio Interiors showroom. 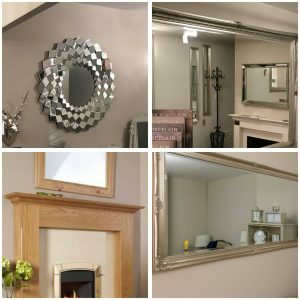 Expand your room and make a statement with our range of wall mounted, free standing and dressing table mirrors. 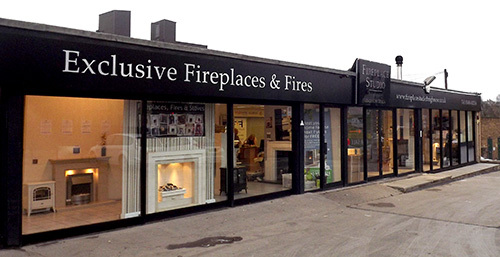 Call into our showroom just off Huddersfield Road, Brighouse or call us on 01484 402336 to view or discuss our amazing ranges and access exclusive offers, such as free fitting on carpets (subject to survey) and package deals on entire room sets. Our team are always happy to help and answer any questions you may have, please call 01484 402336 or fill in the form below and we will get back to you.